Being Jean Gallyot: Zy Phyto - A Market Leader And End To End Solutions Provider For Aspiring Entrepreneurs. Zy Phyto - A Market Leader And End To End Solutions Provider For Aspiring Entrepreneurs. So, what exactly is Zy Phyto? To be honest, there was once a time when I too had no clue. The name certainly sounds familiar and I'm used to hearing it every now and then. It never actually spark any interest at first but eventually, the inquisitive side of me took over and I decided to find out more about Zy Phyto. Zy Phyto is a company that produces Health and Beauty products and has been around since 2007 and have been officially registered as of 2011. Aside from being a manufacturer, Zy Phyto also provided a range of services for young aspiring entrepreneurs who wish to manufacture and produce their own line of products. Sounds too good to be true, but Zy Phyto is not a scam in any way. 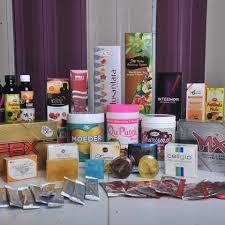 They also have numerous other branches in which they are cover quite a vast range of services and products. Zy Phyto isn't a name that just appeared out of thin air, looking back at their past I found that they started from very humble beginnings with an extremely small budget of 3000.00 MYR. Thats absolutly right! 3000 Ringgit only. Sounds really impossible if you as me. Nonetheless, Zy Phyto today serves as an example that nothing is impossible if you persevere. Zy Phyto's nett worth today is approximately valued at over 30 million. Truly Amazing. Zy Phyto is currently being lead by Mr. Zaidi Yusoff who is the CEO of Zy Phyto and Ms. Sharifah Ameelia Akma Mohd Ramly who has been appointed as the Executive Director of Zy Phyto Industries Sdn. Bhd. Mr. Zaidi Yusoff is of course known for conceiving the biggest Multi-Industrial Health and Beauty company in Malaysia, Zy Phyto Group of Companies. Sharifah Ameelia on the other hand, has turned many heads in the past by being appointed the the Director of Human Resource at Hyatt Hotel International and Hyatt International Group prior to joining Zy Phyto. By now, many of you are already wondering what I meant by a Multi-Industrial Company right? 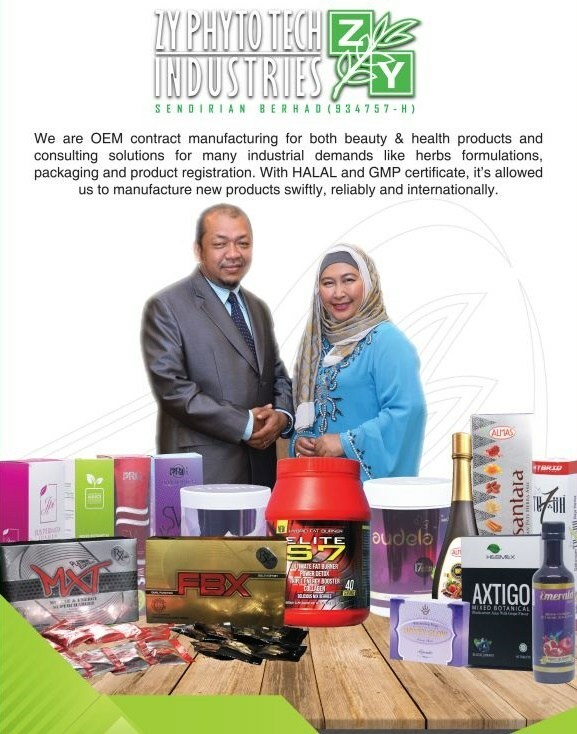 Well, Zy Phyto Group of Companies consists of ZY Manufacturing Sdn Bhd, ZY Phyto Cosmetic Sdn Bhd, ZY Phyto Herbal Science Sdn Bhd, ZY Academy Sdn Bhd, ZY Printpack Sdn Bhd, ZY Phyto Marketing Sdn Bhd, ZY Phyto East Coast Sdn Bhd, Yayasan Qaseh ZY Phyto and Emily's Cattery. Quite a handful to be honest. ZY Phyto Tech Industries Sdn Bhd - The production of Health and Wellness products that are made from food based herbs and a high quality cosmetic line that is produced in a clean and safe environment. All products made here undergo a strict and stringent quality control procedure. ZY Cosmetics Sdn Bhd - Products made here are inspired by world renowned brands. 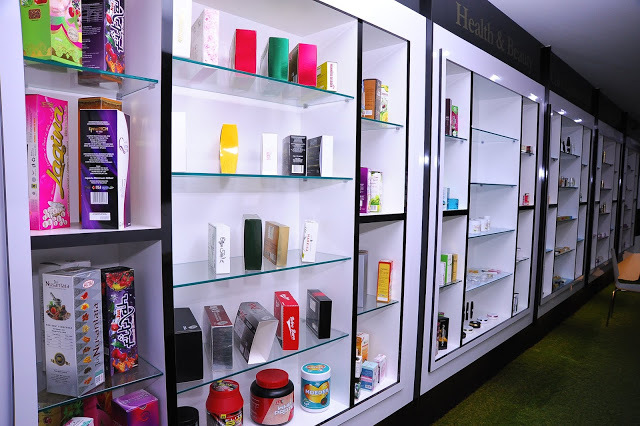 Zy Phyto Cosmetics manufactures a wide range of products such as Perfumes, Pomade, Hair Cream, as well as other make-up products. 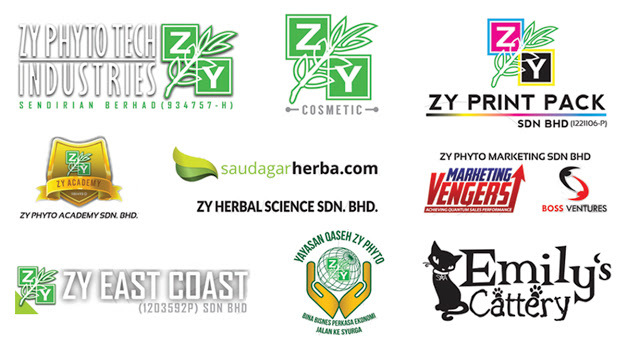 ZY Herbal Science Sdn Bhd @ Saudagar Herba - Supplies a wide range of herbs and herbal products in the form of Powder, Extracts or even Plant Life from minuscule to commercial level with a hub for items "ready to buy". ZY Academy Sdn Bhd - Provides a Management Team that is knowledgeable and capable of creating programmes that are tailor made. ZY Printpack Sdn Bhd - Provides Printing Services, Repackaging Services, Design and Accessories/Fittings for the Zy Phyto Group of Companies. 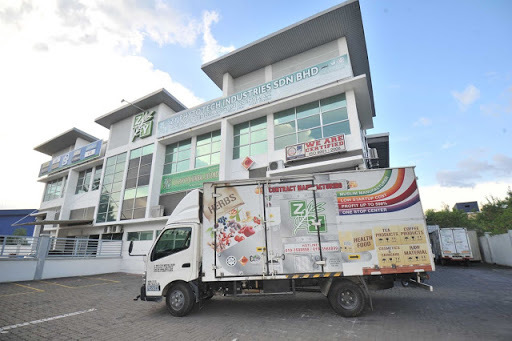 ZY Phyto Marketing Sdn Bhd - Supports and assists in the penetration and and expansion into new markets by providing Advertising, Market Research, Media Planning, Public Relations and Marketing Strategy Solutions. 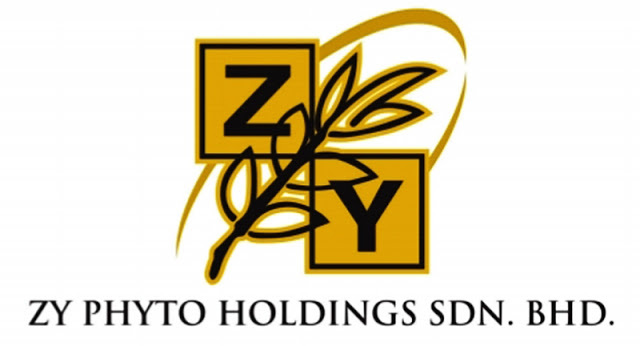 ZY Phyto East Coast Sdn Bhd - Spearheads the production of Herbal based product and research based on knowledge gained specific to the East Coast Region of Malaysia. Emily's Cattery - Provides boarding and breeding services for Cat Breeders with a selection of A++ Grade Breeds. Yayasan Qaseh ZY Phyto - A Community Centred Organisation that was established with the sole purpose of empowering the communities social-economy foundation through business networking, knowledge empowerment, training and joint ventures. Printing - They provide multiple professional printing options to suit all your needs and the needs of your business. Product Registration and Patenting - Zy Phyto will aid you in all aspects of getting your product(s) registered as well as all negotiating processes. All you need to provide them with is a brief explanation about your product. Design - Zy Phyto's team of designers are ready to design all types of packaging based on your every whim and fancy. Packaging - Each of your products will be professionally packaged with well designed packaging and this would include brochures and other relevant information. 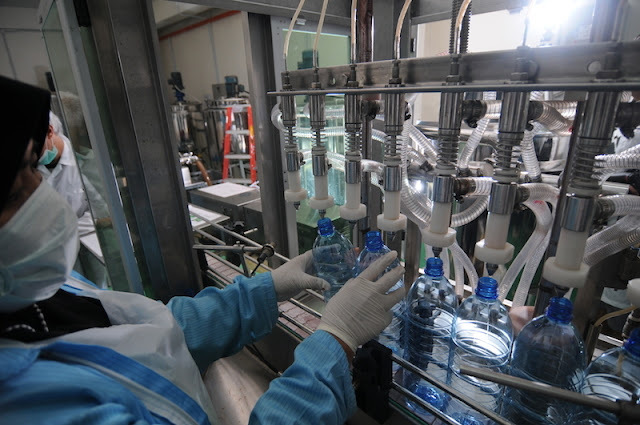 Product Development - Zy Phyto will play an active role in each step of your product development from it's infancy until the final product is delivered. Lab and Research Facilities - The Lab at Zy Phyto serves as a one stop Product Research and Developement hub where each product is tested and valued based on it's nutritional values and level of cleanliness during production. Logistics Solutions - No more worries when it comes to bringing back the finished product. Why? Because Zy Phyto also provides Logistic Solutions to ensure that the finished product is delivered right to your doorstep or outlet. Negotiations and Training - Zy Phyto also provides Negotiation services and a continuous Training program to ensure that your their prospects and clients are well equipped to tackle any situation that may arise. 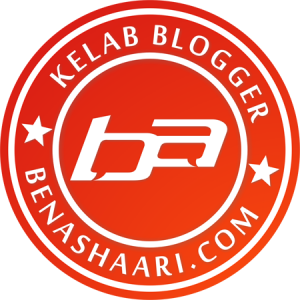 I hope the information provided in this write-up is more than adequate for all of you to get a brief understanding of how and what you need to get started in creating your own line of products. Zy Phyto's end to end services should be more than sufficient for you if you are keen on a new start up company and have little or no knowledge in the industry. For more information or further consultation, you may reach out to Zy Phyto via their official wesite at http://zyphyto.com/. I wish all future entrepreneurs out there the very best of luck in you en devours. WoWApp - Charity The Fun Way!